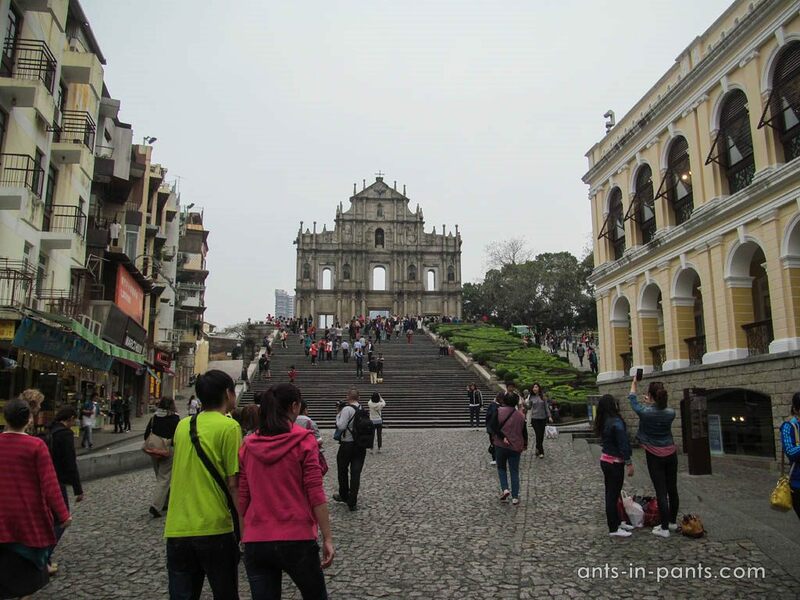 We have already written a detailed story about Macau churches and temples of different religions. 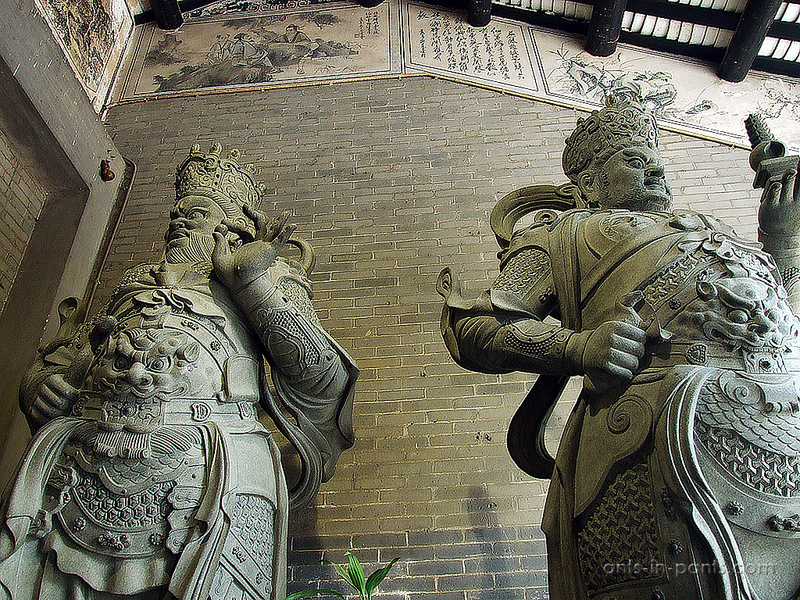 Today we will share the list of major secular must-see places of Macau. 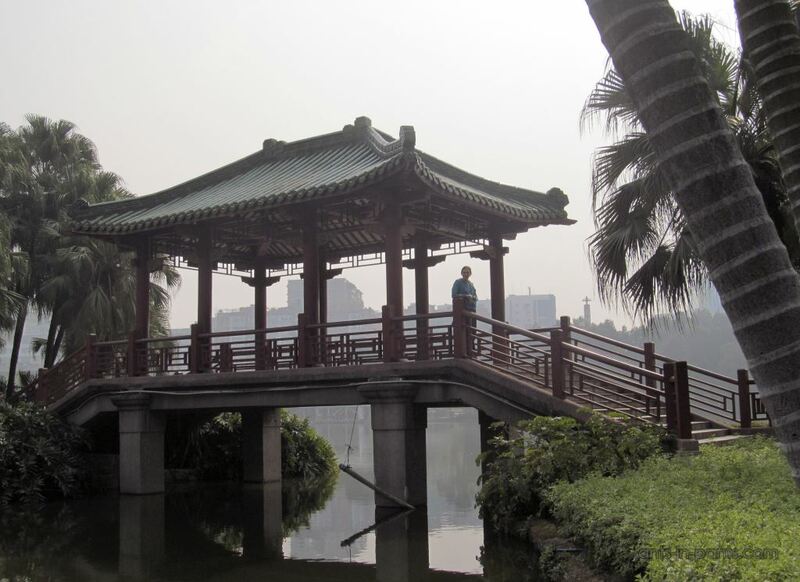 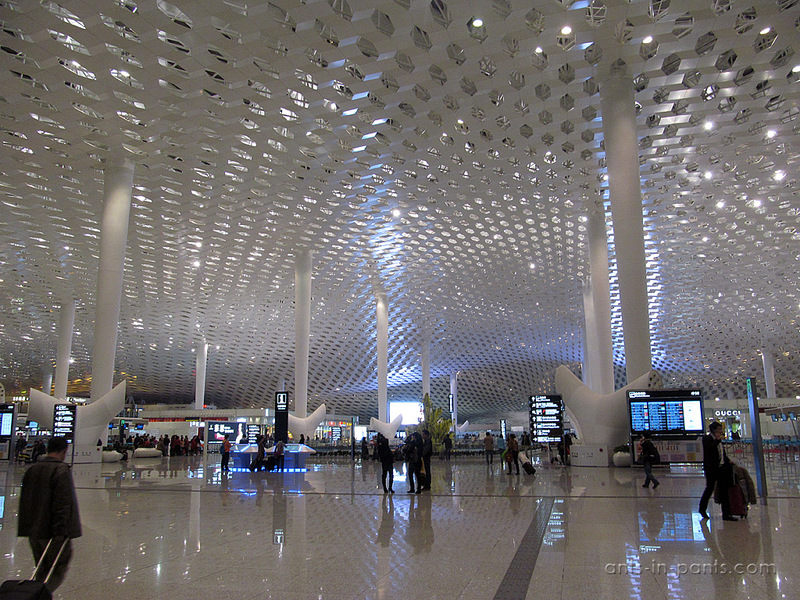 In winter 2014 we travelled around Southeastern Asia starting from Guangzhou, where we flew cheaply with China Southern from Moscow.